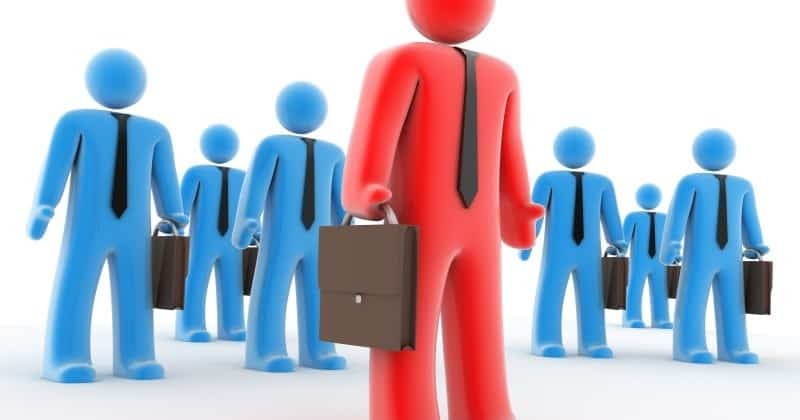 At a time when most Indian companies are following the conservative path when it comes to hiring and spends, Directi, a group of technology and web products companies, has announced hiring of over 1000 additional people by the end of 2016. Beginning the year with the strength of 1200 (after selling 4 businesses to Endurance group), the new hiring target looks to double the strength of the company. Directi to hire over 1000 people, plans to double strength in 2016 0 out of 5 based on 0 ratings. 0 user reviews.